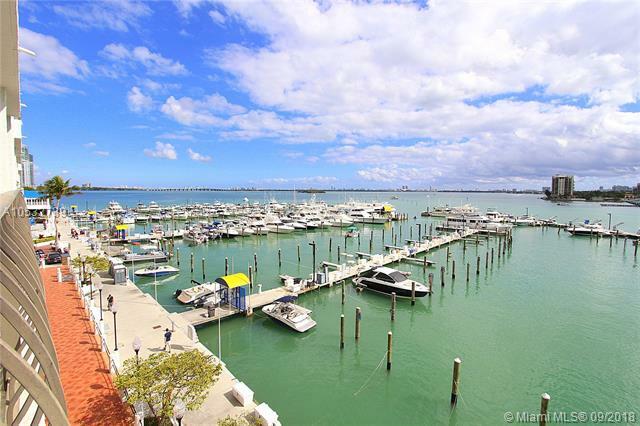 If you are looking for property in downtown or midtown Miami, let Miami Riches assist you in finding the condo or apartment of your dreams. Our goal is to provide superior real estate services to clients looking for downtown Miami condos and midtown Miami apartments for rent. For those who want to be live in the heart of the city, midtown and downtown Miami apartments for rent are in the perfect location. In recent years, both midtown and downtown have become two of the fastest growing areas is in Miami. They are home to a number of major parks, museums, banks, offices, theatres, shopping centers, and historic buildings as well as a bustling art scene and an exciting nightlife. Our team of real estate agents at Miami Riches knows the midtown and downtown areas of Miami inside and out. Whether you are looking to purchase or rent, we can direct you to the perfect condo or apartment to suit your needs. We strive for your complete satisfaction with our service, and we are always here to answer your questions. 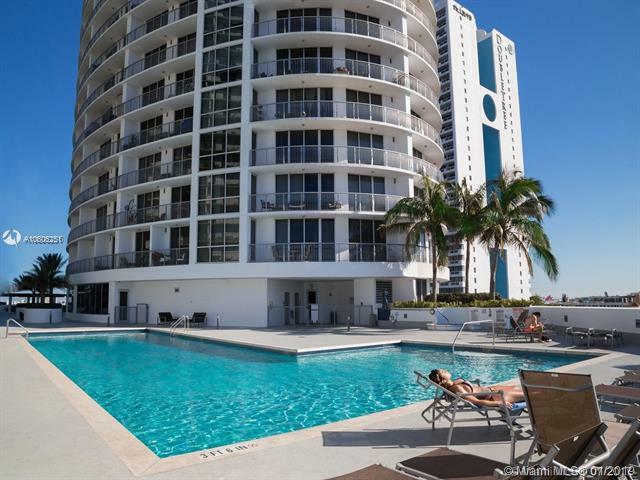 You can use this website to browse our selection of downtown and midtown Miami apartments for rent—we are always adding new listings, so check back often to see some of the most beautiful properties in Miami. If you see something you like, do not hesitate to contact us to get more information. If you are ready to find the midtown or downtown Miami condo or apartment that you have always been looking for, give us a call at 305.724.4920 to get started today.